Way back in August we learned that developers Beenox and Vicarious Visions would be porting Treyarch’s adaptation of Bond 22 to other systems. 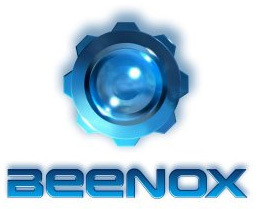 I speculated that Beenox would be doing the PC port – turns out they’re also doing the Wii port according to Beenox Creative Director Thomas Wilson as reported by GameIndustry.biz. Unless things have changed, as I said above, I can confirm that Beenox is also doing the PC port as well. Thanks to CommanderBond.net for the tip.